So, Christmas has come and gone again, and we have started another year – nothing seems to stand still let alone stop these days, and at Jephsons we know that only too well. Just before the festive season commenced, we handed over a new Costa coffee store in our home town of Mansfield. The new drive-thru has been built on a long-empty plot of land on Sutton Road, just around the corner from our offices. It will be very handy for people going to and from work, and for our team it was even handier, as most of them were home in time for tea when working on this Costa Coffee Estates’ project. Slightly further afield, just over the border in Leicestershire, we handed over the keys to a new KFC in Melton Mowbray. 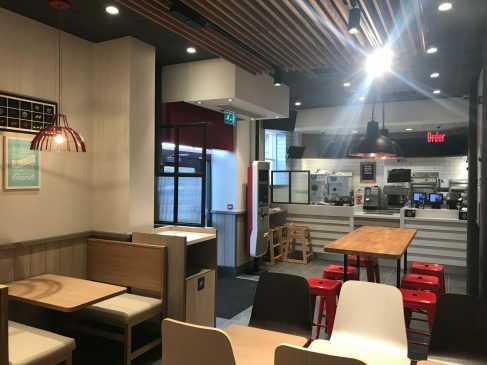 Demi-Power is a KFC franchisee and as one of our customers, has come to expect its projects to be finished on time, to budget and to the high-quality standards that we promise – which of course it was. 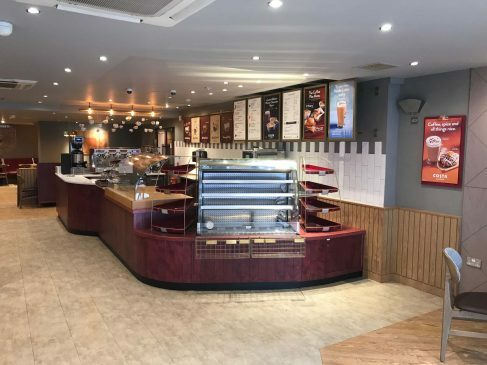 Meanwhile, way down in Warminster, Wiltshire we completed the interior fit out of another Costa Coffee store. This too was a Costa Coffee Estates’ project and locate in the centrally placed Three Horseshoes shopping centre, where it services passing shoppers. The re-fit saw the store being brought bang up to date in the latest design for the nation’s favourite coffee retailer. 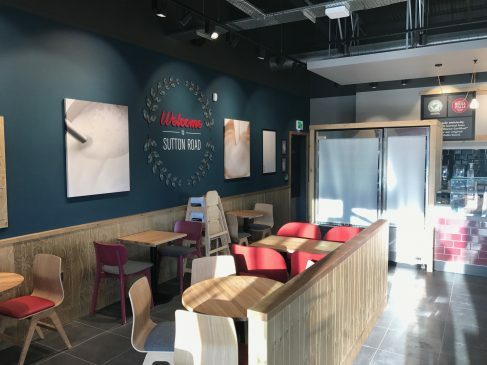 "We have been using Jephsons for the interior fit-outs of our Taco Bell restaurants ever since we became a UK franchisee holder for the brand in 2010, when we opened our first restaurant at the Lakeside Shopping Centre. Since then Jephsons has gone on to carry out interior fit-outs on another four of our Taco Bells, meaning they have completed nearly half of all the brand's restaurants in the UK. They are a great team to work with and always give me confidence that the job will be finished on time and looking as just as good as my customers would expect. If you are looking for an interior fit-out firm for a food retail outlet, then you really should have these guys on your tender list."